Worcestershire Animal Rescue Shelter opens it’s doors to abandoned, unwanted and mistreated animals in need of urgent care. Our main aims are to give shelter, medical treatment and care, and, of course, to re-home. The Shelter is run by dedicated staff and volunteers wanting to ease the distress of animals that, through no fault of their own, are abandoned, unwanted or mistreated. 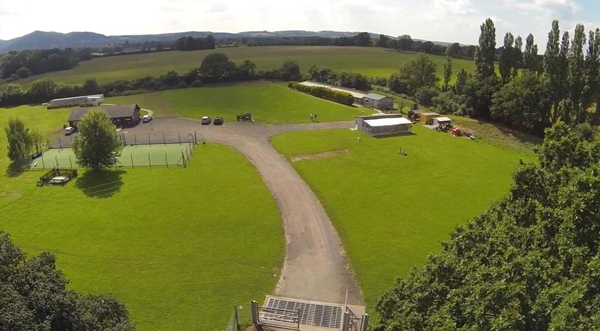 Our enclosed site, has beautiful views of the Malvern Hills, and is set up with kennels for up to twenty six dogs and a cattery containing twelve pens. The staff and their team of enthusiastic volunteers ensure that all the dogs and cats are given individual attention with plenty of exercise and training as well as love and attention. 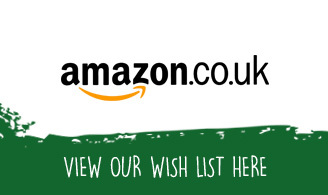 Since the charity was formed in 1983 we have worked tirelessly to raise our profile, provide the best care possible for our animals and continually develop our site to aid in the welfare of our animals and the work of the charity. 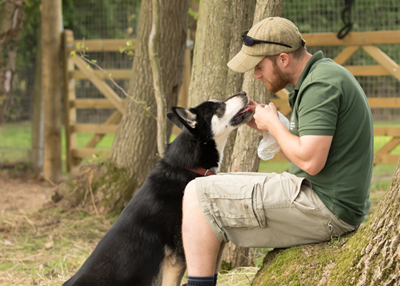 We have had installed kennels and isolation facilities, reception and office space, play pens for the dogs and in 2010, a brand new cattery block and cattery isolation. More recently we have been lucky enough to develop a corner of our site in a coppice area where the dogs can go off lead, socialise and take park in scent trails. We have also turned two rooms in our kennel block into chill out rooms for the dogs. Our task is enormous - it is essential we sustain our income to meet running costs and, most importantly, the welfare of the animals in our care. We are about to install a new play pen at the cattery, so our cats will have a great space to explore and have an opportunity to be out of their pen. We are also turning a storage room in the cattery into a socialisation room for the cats. This will be a great space for potential adopters to meet our cats. We are looking into extending our current reception and office area. We want to develop a dedicated space for a charity shop, a new reception area, more office space, more chill out or meeting rooms for the dogs and a dedicated vet consultation room. You can find us by following the sign to Deblins Green on the A449 Worcester to Malvern road between Powick and Newland.